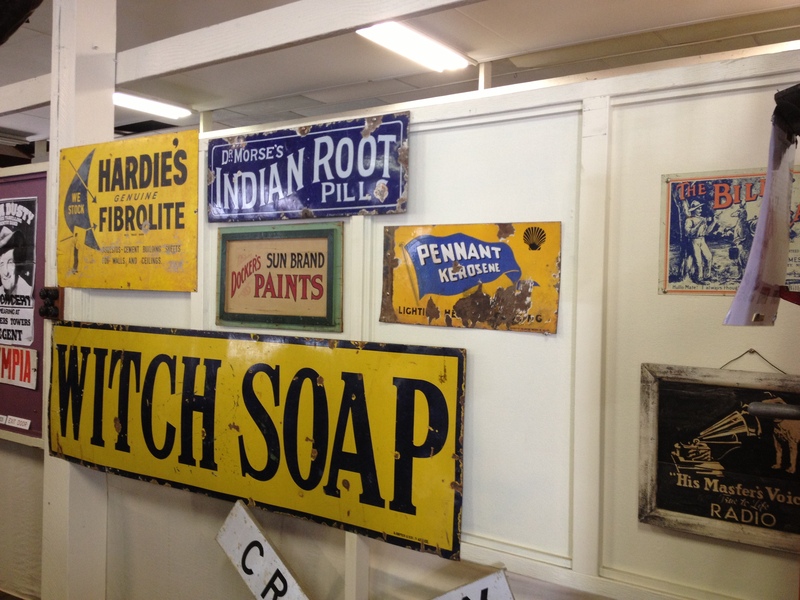 As part of the month long Charters Towers Heritage and Cultural Festival, Zara Clark Museum developed a new exhibition with the help of North Queensland MDO, Ewen McPhee. The theme for the festival is “Letters Around the World” with many events happening around the town. 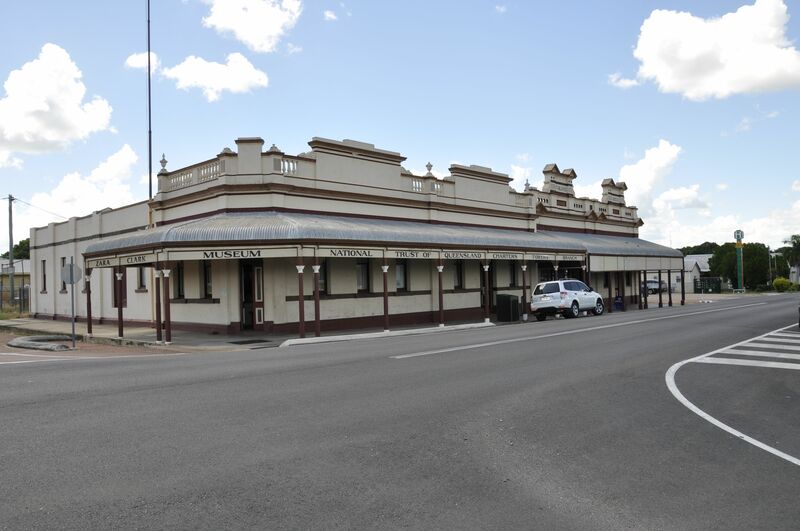 The festival will culminate in an extravaganza on Saturday 28th September where digital images will be projected on the walls of eleven historic buildings capturing the past, present and future of Charters Towers. Ephemeral sculptures, music, dance and performance pieces will be performed in the main street of town. 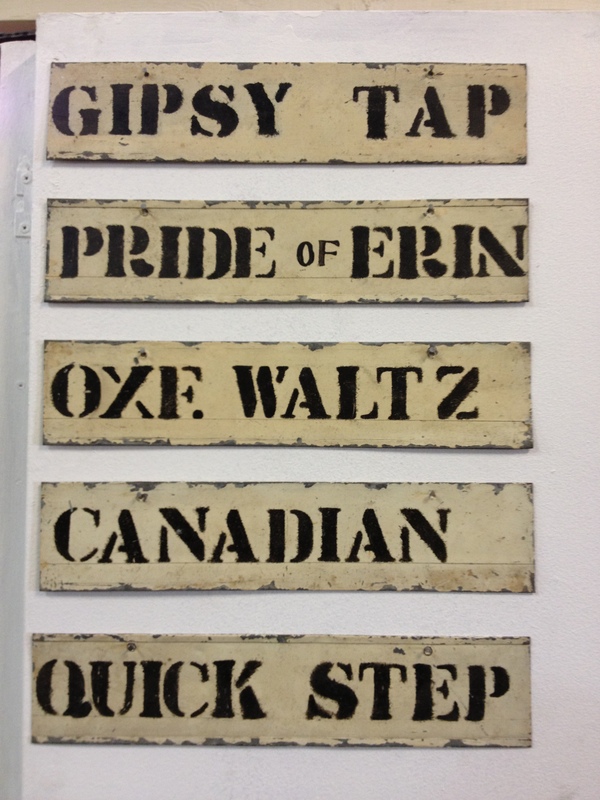 The LETTERS exhibition at Zara Clark Museum took each letter of the word letters and themed it with collection objects. L- letters, E – education, T – tradition, T – translation, E – everyday, R – records, S -signs. One of the most powerful objects is a pair of half knitted socks and an accompanying letter from a son, a World War 1 soldier, to his mother. In the letter Jim, the son, describes his life, how he has lost mates and has a sad and tearful heart. Despite this he is proud to be an Aussie. In the closing paragraph Jim states “The weather over here at present is very wet and the winter is coming on us again. You might knit me some socks and send me a pair of warm gloves….“. The mother started to knit the socks but they were left unfinished after the news of her son’s death. 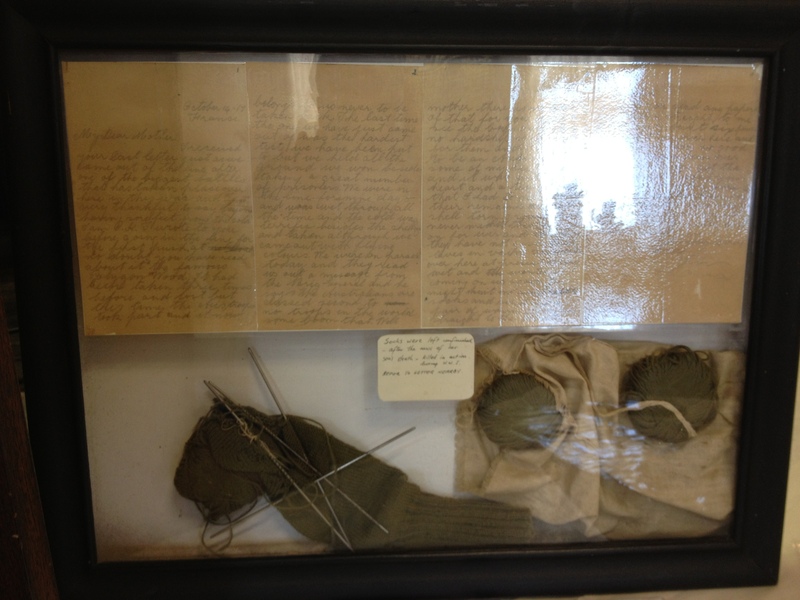 The half finished socks along with the letter are located in the museum in the L- Letters section. Other interesting objects include a Welsh bible, a shorthand bible, and part of the original Chinese Joss House in the T – translation section. The S – sign, section has an original Hardies Fibrolite metal sign advertising asbestos for walls and ceilings. The R- records section has original ledgers from the Burns Philp days and also mining records from Charters Towers gold rush days. The Letters Exhibition will run until the end of October. Posted on 16 September 2013, in Uncategorized and tagged Charters Towers, ewen, exhibition. Bookmark the permalink. Leave a comment.